THE ABSOLUTE BEST COACHES MONTHLY EZINE IS NOW FREE! 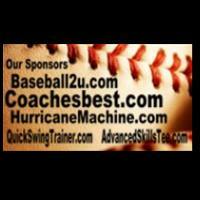 Read a Sample Baseball Issue..................CLICK HERE! Read a Sample Fastpitch Softball Issue....CLICK HERE! We Value Your Privacy and Right To Know! BCA-- National High School Baseball Coaches Assoc.